With a background in life sciences and education, Amanda often writes informative, actionable articles about health and well-being. 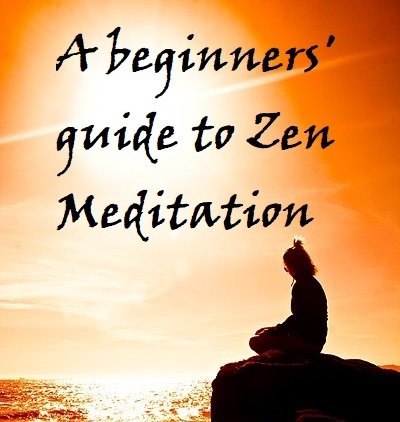 Zen sitting meditation, also called zazen, is a mental practice in the Japanese Buddhist tradition. It's a simple practice that combines physical posture with natural breathing and mental concentration to support inner stillness and well-being. While an experienced meditation teacher can help you get started, it's unnecessary to attend classes to begin. While in traditional zazen, the posture is the well-known "lotus position" with the legs crossed and the feet drawn up onto the thighs, there are several ways to sit while meditating. The lotus position is difficult for beginners and older people and takes time to learn. To get started, all that matters is that you sit in a comfortable, stable posture, with your spine straight, your shoulders square but relaxed, and your head upright with your chin inclined only a little downward. Right posture is achievable sitting in the "half lotus" position with one leg on the floor, and one leg pulled up onto the thigh, or in a normal cross-legged posture, or sitting on a straight-backed chair. Once you've aligned your body in this way, place your hands on your lap, palms facing up, the fingers of one hand resting on the fingers of the other and the thumbs touching. Your hands will form an egg shape known as a mudra. Your eyes should be open with your gaze resting on the floor a foot or two in front of you. In zazen, you don't close your eyes. You don't want to fall asleep or go into a dreamy state. Mindfulness meditation needs a mental state of calm wakefulness and attention. The reason for this position is easy to understand. There is nothing magical or mystical about it. It's only that over thousands of years, Zen practitioners have found this position to be the best for physical relaxation, good breathing, and mental concentration. 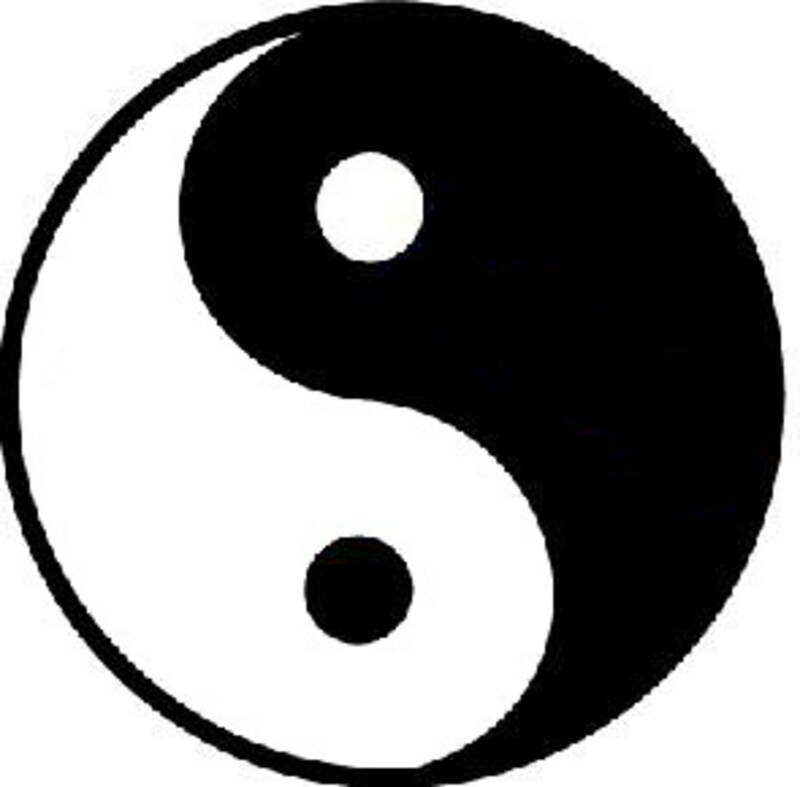 According to Zen teaching, no difference exists between the body and the mind. The body and the mind are expressions of the same being. To achieve perfect calm and inner serenity, you must bring the body-mind into harmony. You have probably heard the expression, "lost in thought." 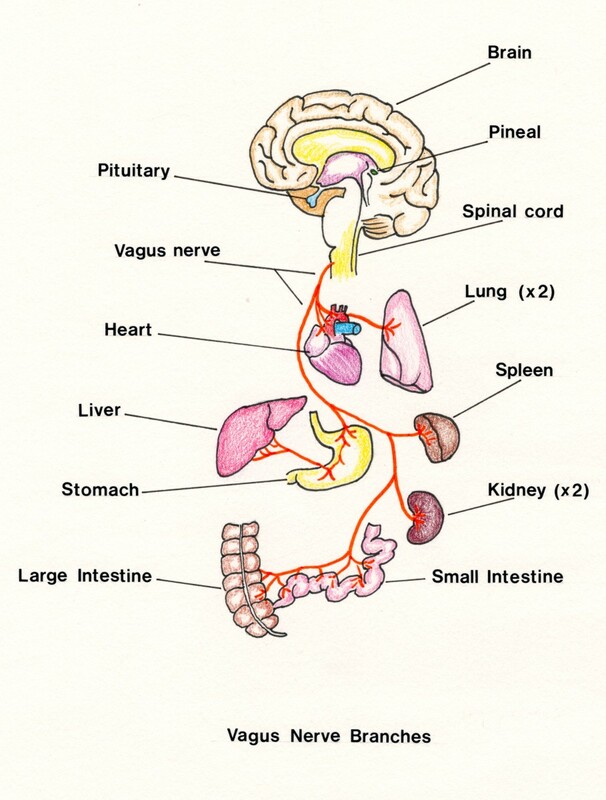 All thoughts arise from the body. Anxiety, fear, stress, anger, and sadness can overwhelm the person lost in thought, mindful only of the mind. In Zen practice, you use the breath to anchor the mind back in the body, at which point you can witness your thoughts and feelings without getting lost in them because your consciousness is complete. This state typifies mindfulness. Sitting in the correct posture, allow your breath to settle into its natural rhythm. There is no need to breathe in a particular way. It doesn't matter if your breathing is fast or slow, shallow or deep. Allow your breath to flow in and out naturally. That is all you need to do to practice Zen breathing. It's simple! Once sitting in the correct posture and breathing calmly and naturally, you can give attention to your breath. After many years of practice, you may concentrate on your breath without counting, but beginners should count their breaths. As you breathe in, mentally count, "one." Then breathe out and as you breathe in again, count, "two." Repeat this practice up to a count of 10 and then start again. At first, you may find you can only count up to three or four before you get lost in thought! You may find that your mind has "drifted off" and you have counted up to 25 before you notice. That is normal. Don't worry or feel cross. When you realize, just bring your mind back to your breath and start again. It doesn't matter how much you achieve or how long it takes. All that matters is that you sit, breathe, and bring your mind back to the breath. That is the way of zazen. Don't control your thoughts and feelings. Allow them to rise, exist, and fall away. If you accept all your thoughts and feelings as they arise without becoming attached to them, they will pass away, leaving you calm and at peace. With time and daily practice, your concentration will improve. 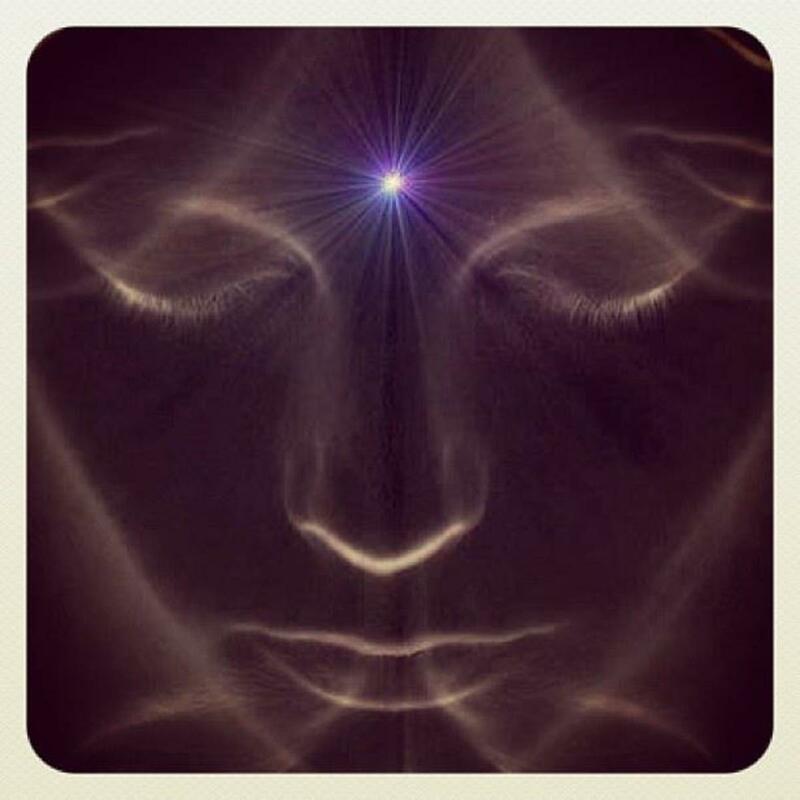 As your concentration improves, your body-mind will become more unified. After much practice, you will experience the state known as "Serene Reflection." It is not better to achieve Serene Reflection than not to achieve it. You may experience Serene Reflection or you may not. It doesn't matter. To practice Zen mindfulness, all you need to do is sit in a good posture, breathe, and give attention to your breath. 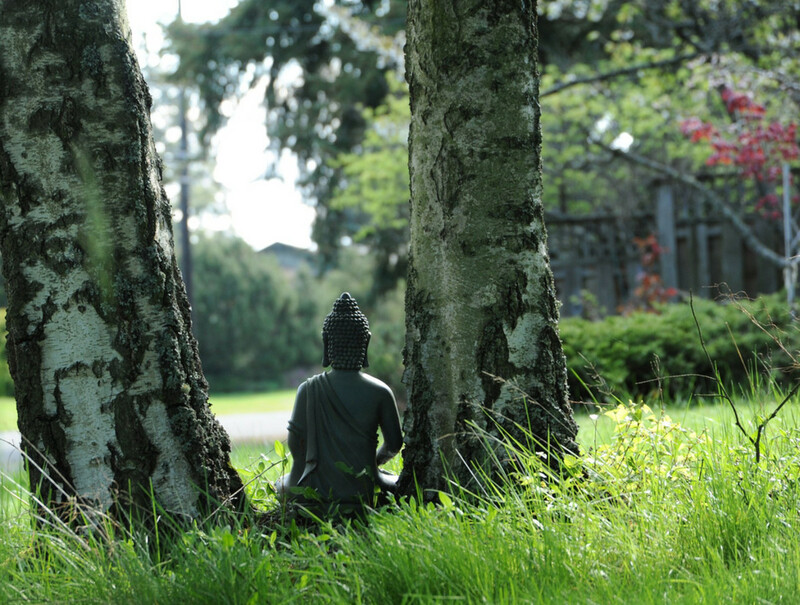 How Long and How Often Should You Practice Zen Meditation? There is no ideal length of time to meditate and no ideal number of times each day, week, month, or year. As a beginner, it's best to start by making it easy. As you gain experience, you can make your practice more challenging if you wish. It is a good idea to start by practicing zazen for five minutes each day. Most people find it's easier in the morning with a refreshed body and alert mind. You can use a kitchen timer or "pinger" to let you know when your meditation time is over. Once you can keep attention on the breath for five minutes without getting lost in thought, you can lengthen your sessions to 10 minutes, then 15, and then 20 minutes. 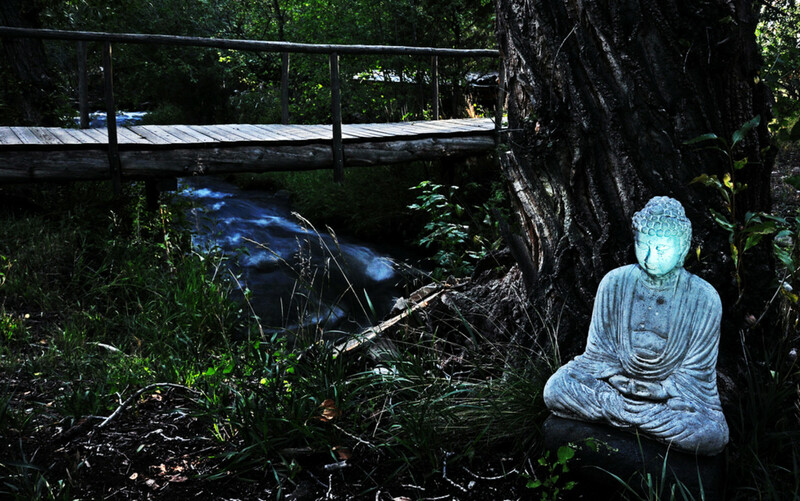 Zen monks may sit in meditation for several hours each day, but it's unnecessary. Most people find between 20 minutes and an hour is plenty. The old motto "little and often" applies to Zen meditation practice. Regularity is more important than frequency. 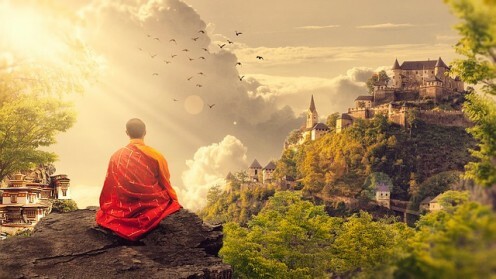 It's better to meditate for five minutes once a week without fail than to meditate for hours every day for a month and then nothing the rest of the year. Make your early practice easy. Relax and enjoy it. Zen meditation is not a punishment or an endurance test! While you need nothing but your body and mind to practice zazen, many people find a few traditional tools help to support their practice. Some people like to wear layman's robes while sitting, but it's unnecessary. Any warm, loose, clothing is fine. But sitting on the bare floor can be uncomfortable. When you meditate, you need to feel relaxed and at ease. You may find a traditional Zen mat and cushion help you keep a good posture and stay comfortable. The mat is called a "zabuton," and the cushion is known as a "zafu." A Zen "singing bowl," used as a bell, can mark the beginning and end of meditation. The sound made by a traditional bowl is conducive to entering a relaxed, attentive frame of mind. If you buy a singing bowl, it should come with a small cushion to rest it on and a special, rounded stick with which to sound it. If you have a dedicated meditation space in your home, you might find a small table with a statue of the Buddha helps you focus on your practice. You can add a vase of flowers, a candle, and a holder for burning incense sticks if you wish. But remember that all you need is to sit in a good posture, breathe, and pay attention to your breath. A clean, clear space to meditate is better than a cluttered one full of potential distractions. Some people prefer to practice Zen mindfulness meditation on their own. 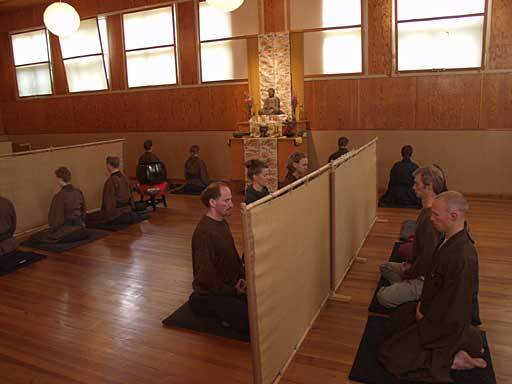 Others enjoy meditating as part of a group called a "Sangha". Most large towns and cities in the US and Europe have a "zendo" or Zen meditation hall where you can learn more about Zen meditation and attend regular meditation sessions in a supportive environment. Where there's no zendo nearby, local community centers, health centers, and even sports facilities often host meditation classes. 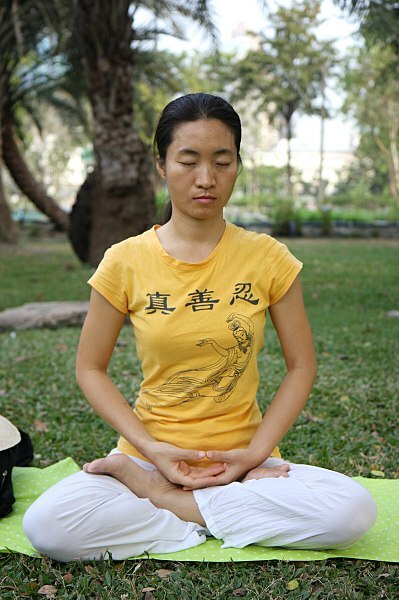 Zen meditation calms the mind, rests the body, and improves emotional well-being. It's easy to start, and you need no special equipment to begin a meditation practice, although a zabuton and zafu will help make your practice easy and comfortable. Everyone can practice zazen whatever their age, religion, occupation, or health. Whether you choose a solitary practice or join a local group, with time and gentle persistence, you will experience the benefits of "Zen mind" or Serene Reflection. As you learn to deepen your practice, you will find this calm, attentive quality carries over beyond your dedicated meditation time and into all aspects of your life. Why not start today? As they say, "A journey of a thousand miles begins with a single step."